Marnie Clark of Curdie Vale can ride but she doesn’t have a horse. She dreams of owning one and having the whole world to ride it in. Before too long Marnie is gifted Mrs Margaret ‘Maggie' Whitlam, a beautiful, big Clydesdale - bold, fearless and able to jump anything. 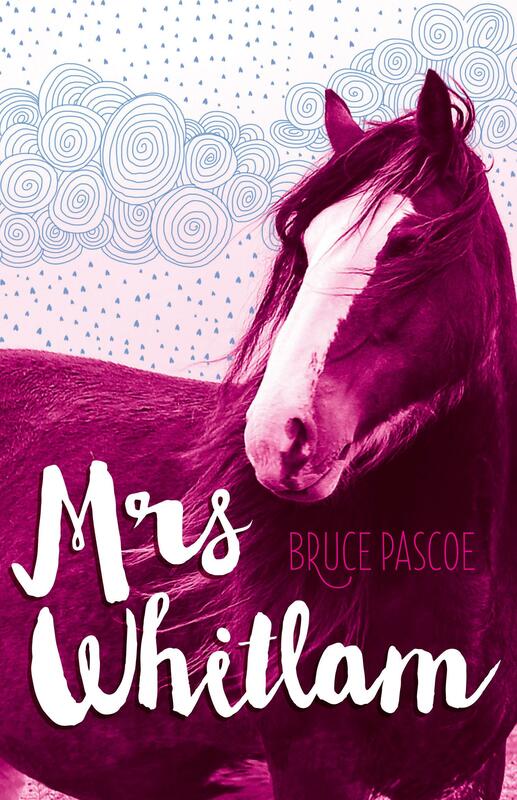 Bruce Pascoe’s latest book has plenty to satisfy any lover of horse stories, but it also deftly handles issues of race and privilege and has a thrilling storyline to boot. Marnie is crazy about horses and helps out at the local riding stables as much as she can, but her family is poor and her dad is out of work. Marnie’s luck changes when she is summoned to a fancy house and asked to take away the horse, called Mrs Whitlam, of a girl who recently died. Marnie must endure racist taunts, but her mindset changes when she and the horse become involved in the dramatic rescue of a small child. I highly recommend this engaging story for middle fiction readers between 9–12 and especially, but not only, those who love horses.